Stockholm, 13th of June, 2017 – Swedish slots specialist Quickspin, a Playtech Group company, is promising to take players on an epic Asian fantasy adventure with its latest HTML5 game release, Wins of Fortune. Influenced by popular stories of ancient quests, the new title offers players a unique re-spin on any win with the reel grid increasing for each re-spin until it reaches 5×5 reels, whereby a Super Respin feature is triggered. 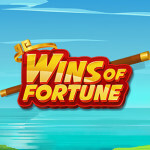 Wins of Fortune also features Quickspin’s innovative Achievements Engine, which has been designed to offer players a more entertaining and more rewarding experience. The Achievements Engine makes use of six unique game events rewarding players with Quickspin tokens when free spins or other features are triggered. This is available across all of Quickspin’s innovative slot games. Achievements are set across four levels and pay out at each level, with players able to cash in their tokens in order to trigger one of the game’s bonus features, such as free spins or side games. 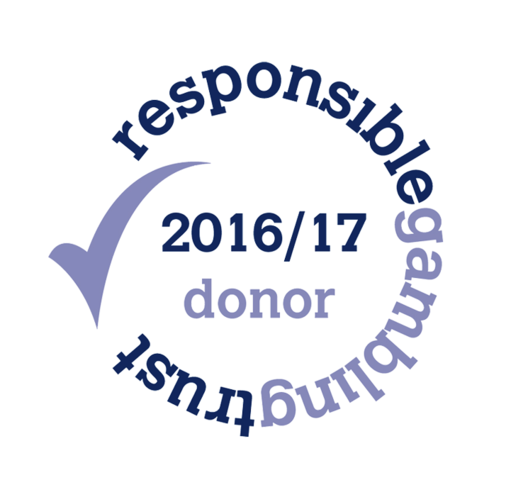 Players are able to track their progress, as well as claim and collect their reward(s) on a designated page within each Quickspin slot. 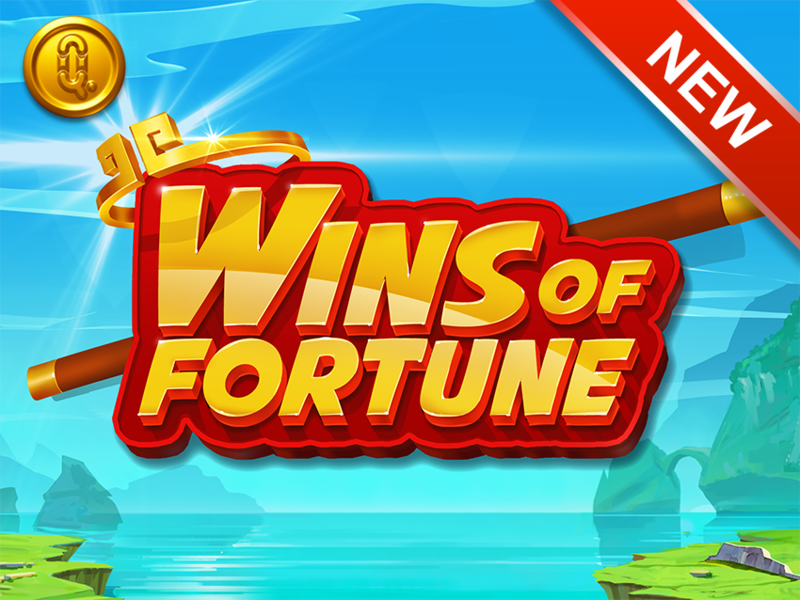 Daniel Lindberg, CEO, Quickspin, said: “Wins of Fortune promises to be another blockbuster title, with its Asian fantasy theme sure to resonate with players and with the super re-spin mode promising big wins. The new HTML5 slot follows the hugely successful Sakura Fortune and other blockbuster games such as Leprechaun Hills, Hot Sync, Phoenix Sun, and Dragon Shrine.